How to gain analytical information on omnichannel and forecast trends? How to ensure customers receive the same message through each channel? How to ensure a smooth transition from online to offline? 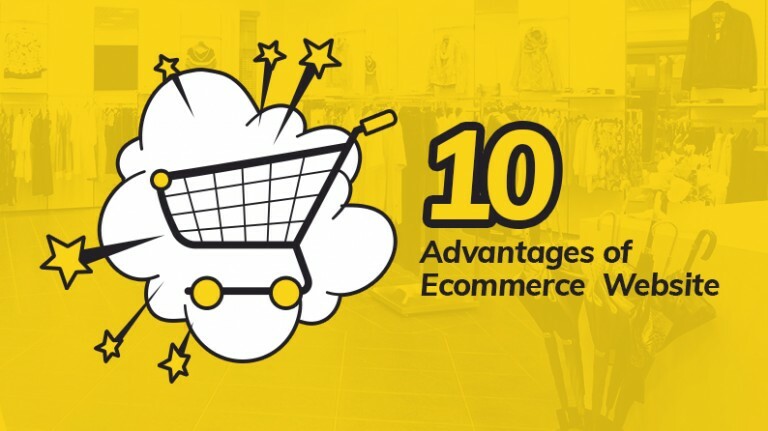 Which omnichannel policies to formulate for customer-friendly experience? 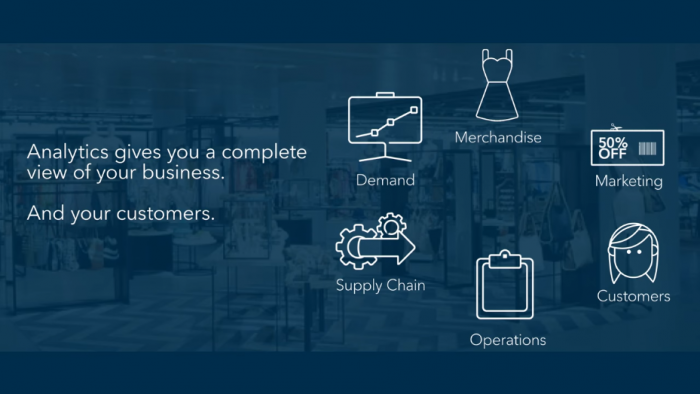 To educate business owners and help them devise the perfect omnichannel strategy, we have tried to answer the above questions in this blog post. 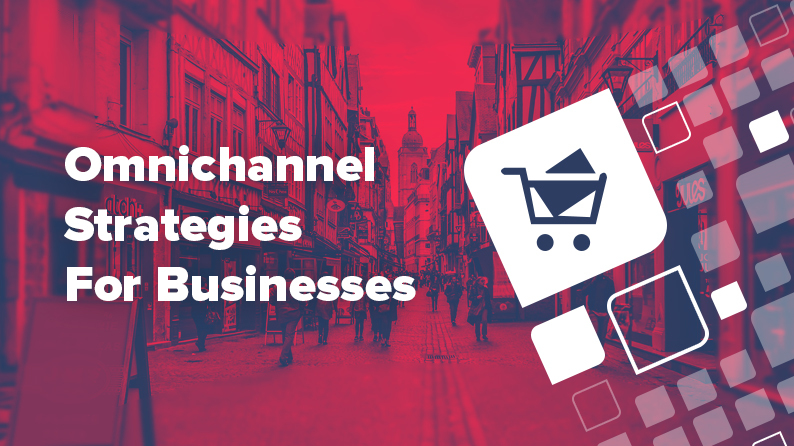 Without further ado, continue reading to know more about designing an omnichannel strategy. For more return on investment (ROI), one is required to measure and make changes in the omnichannel strategy. To enable a business owner do so, analytics applications such as Pointillist and SAS provide meaningful information on relevant key performance indicators (KPIs). 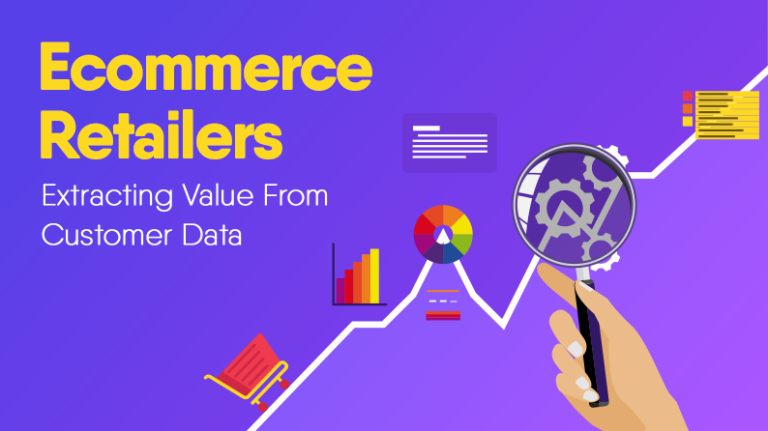 Such applications can help a business owner keep a close eye on omnichannel analytics be it offline or online interaction with a potential customer. Offline and online channels represent different marketing avenues. 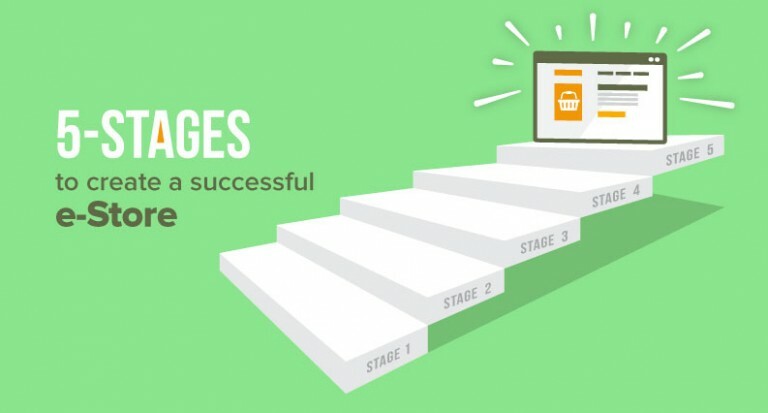 It can be a banner advertisement in a brick and more store, storefront, Twitter banner or post, Facebook banner or post, etc., no matter platform it is, the core messaging goal should be consistent. Using the same brand imagery across different channels is highly recommended. A more recent innovation in internet of things (IoT) has enabled brands to introduce personalization in the offline world using beacons. 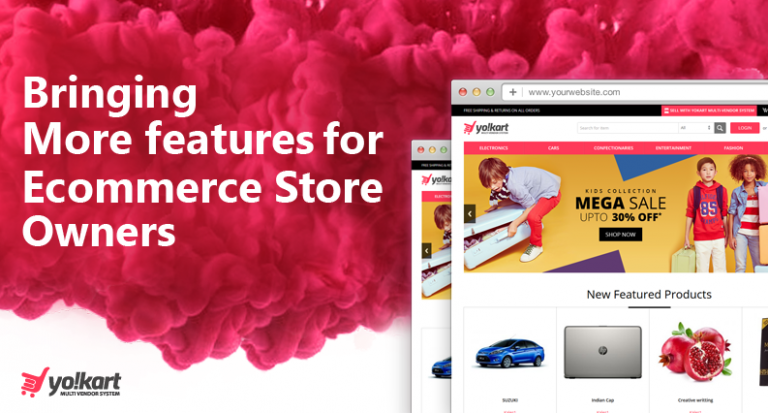 The core messaging should be same and by introducing personalization in an ecommerce website for better conversion. How to ensure a smooth transition from online to offline and vice-versa? After a meticulous analysis of the use case, one needs to find important touchpoints and ensure that the flow is directed towards user experience and conversion. To elaborate this further, we would like to mention two examples – Walgreens and Amazon. 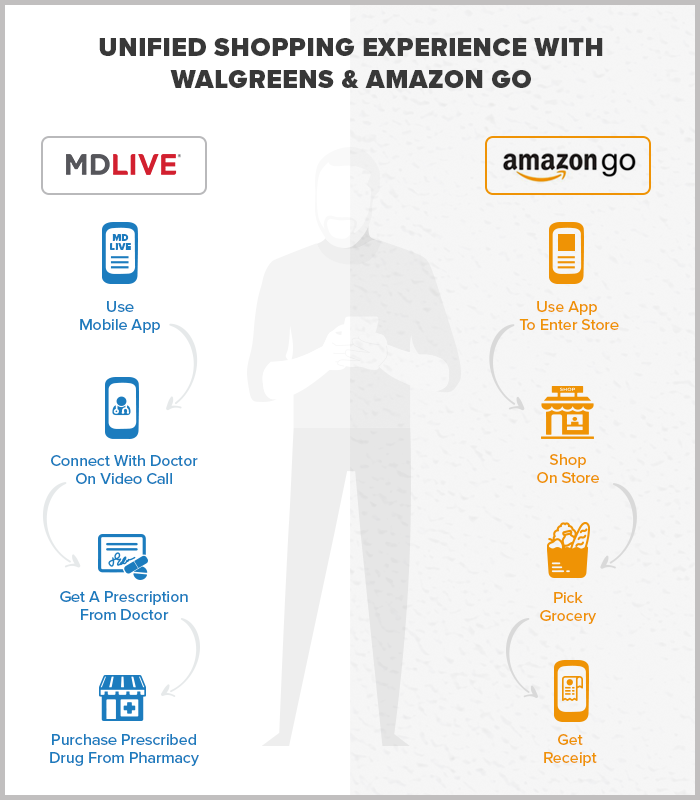 Walgreens – The second largest pharmacy store chain in the United States, Walgreens has introduced an MD Live app through which a user can pay to have a live chat with a physician. And if necessary, the physician can also directly write a prescription. The prescribed drugs can be purchased at one of the store locations. 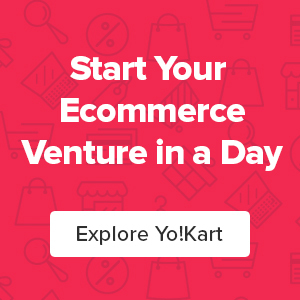 Amazon – Amazon launched the cashier-free chain of grocery stores known as Amazon Go, which gives the best experience with the amalgamation of online and offline commerce. A person can walk into the Amazon Go store and buy anything he/she wants. Once a product is picked, the billing is done automatically. The transition from offline to online can reduce sales in the long run, if omnichannel-friendly policies are not formulated. 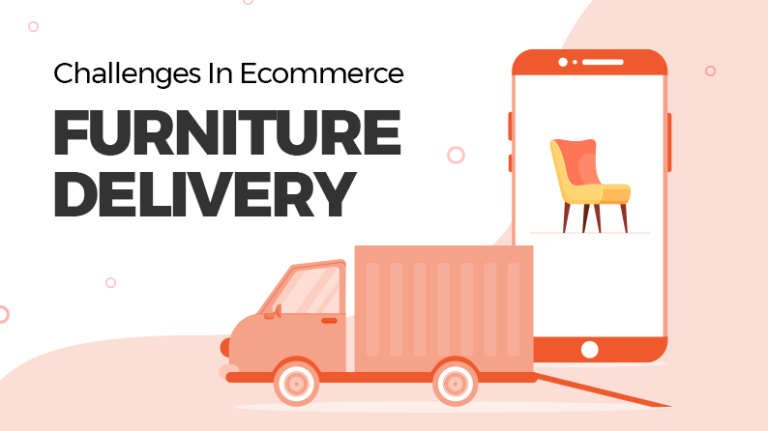 In our research, we came across several brands that are working towards improving their omnichannel experience but lack policies to impart a superior omnichannel experience. Be it any policy such as privacy, return, refund, reward points, etc., relevant changes are to be made that blur the distance between offline and online. It is not difficult to bridge the distance between online and offline if you take wisdom from above-mentioned tips and take one step at a time. Devising an omnichannel strategy requires one to gain in-depth information on the target audience, branding, policy formulation, etc. 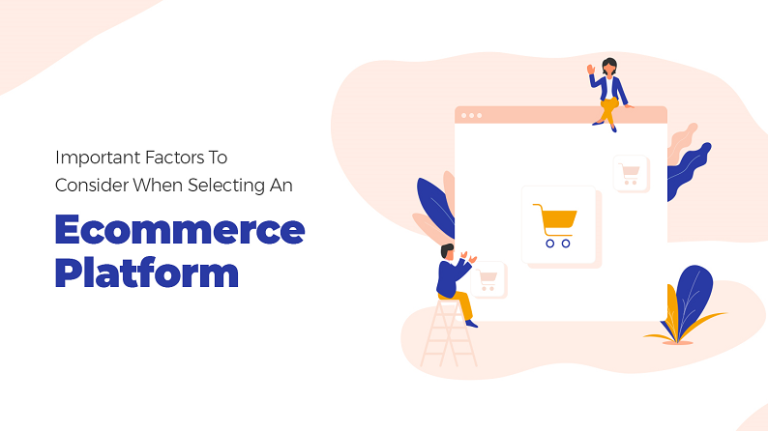 With above-mentioned tips, ecommerce businesses can lay the foundation and start devising their omnichannel strategy.